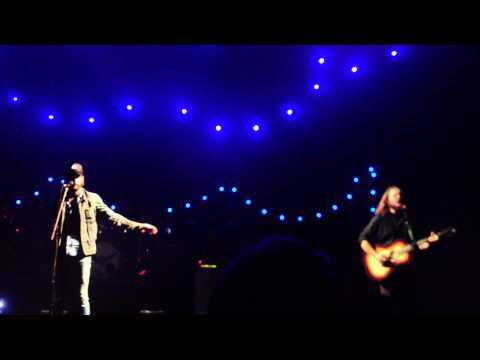 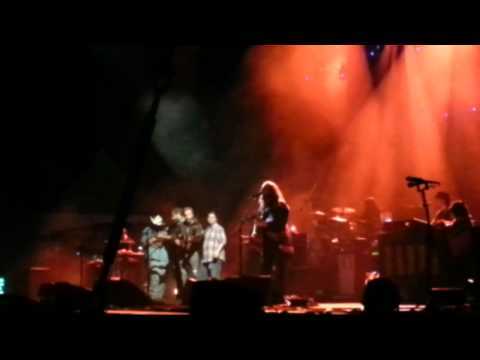 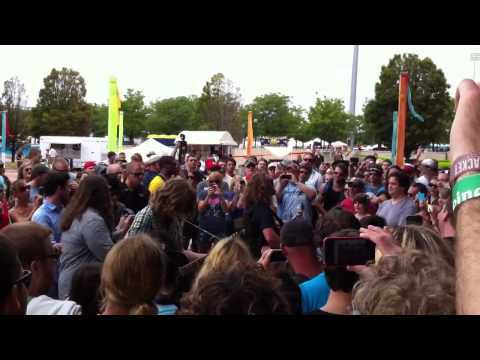 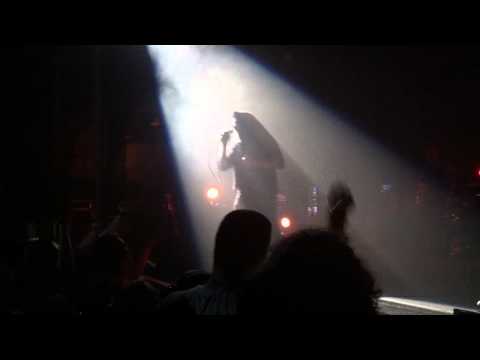 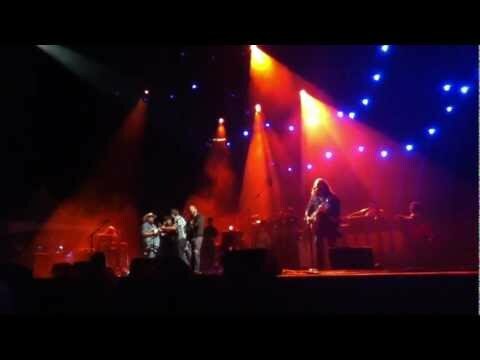 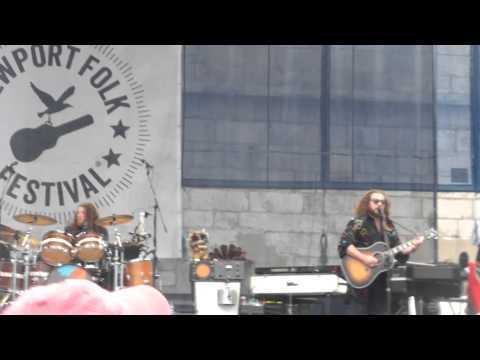 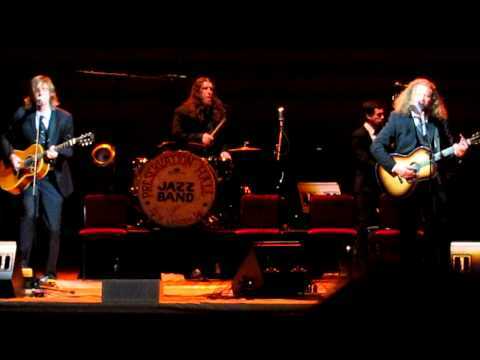 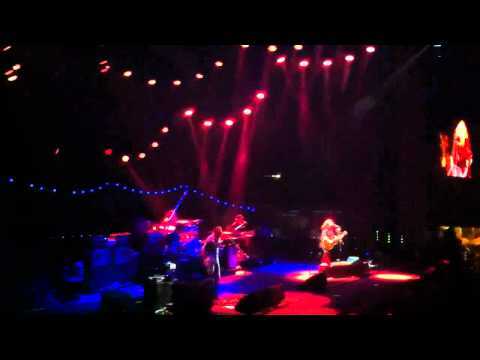 Wonderful (The Way I Feel) - My Morning Jacket, Newport Folk Festival. 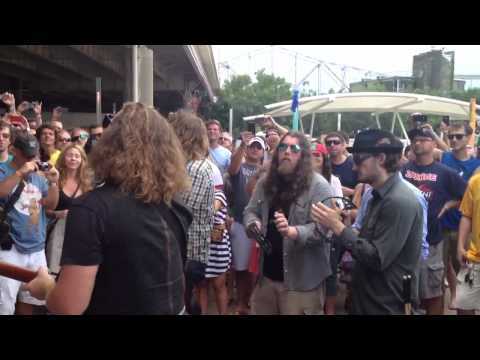 July 24, 2015. 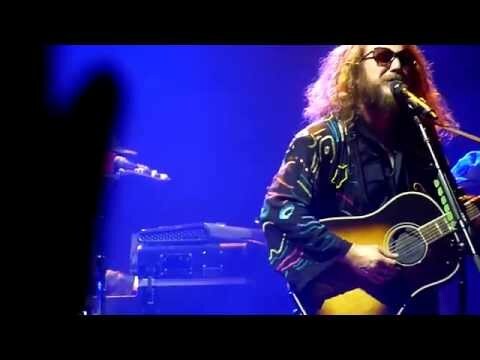 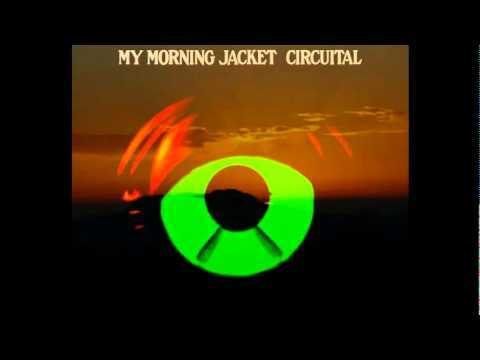 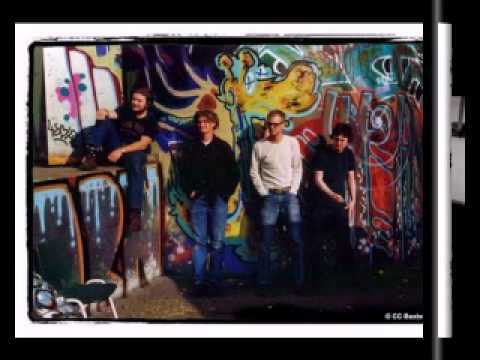 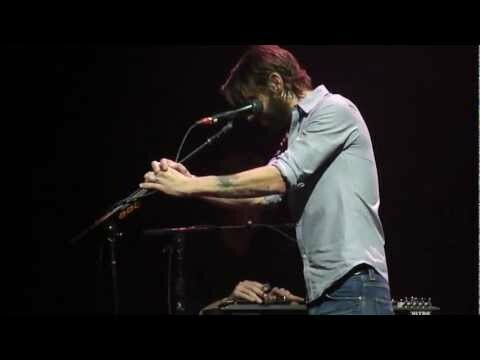 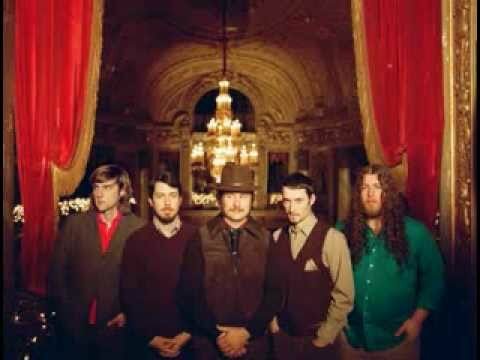 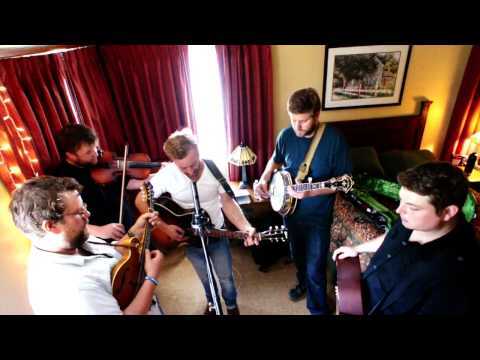 Home version of My Morning Jacket's "Wonderful The Way I Feel"
My Morning Jacket and Trampled by Turtles "Wonderful (The Way I Feel)"